(Parts 1 thru 4 can be found here.) I’ve been writing this series of blog posts about comic book art in an attempt to answer a question posed by a friend about a month back. 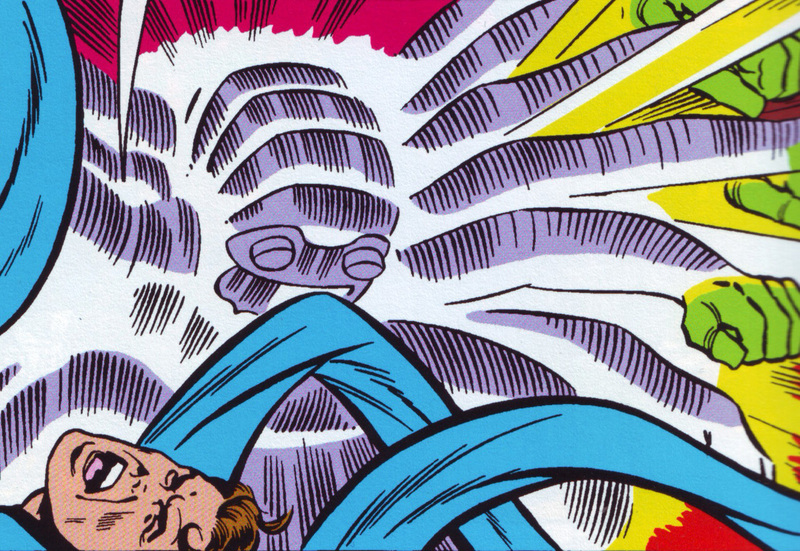 The question was a simple one; Why is it that early comic book art was so crude compared to today’s comic book art? 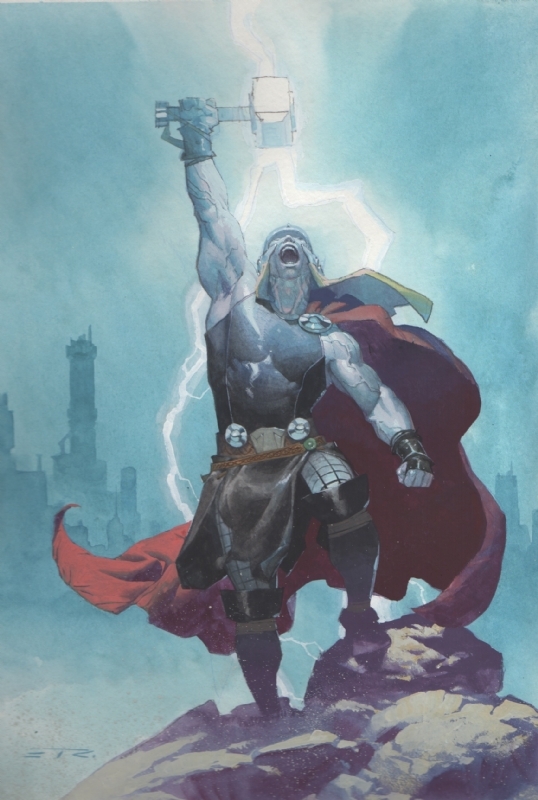 What were the forces that led us from the almost amateurish renderings from the early comic titles to the sometimes fully painted, lush and visually arresting comic art that we regularly see today? I want to wrap this series up by talking about a final and really influential technological change, the digital revolution. Computers are everywhere. Most people have small computers in their pockets. Some people wear computers. Digital technology is everywhere. But back in 1985 the computer was still thought of as a science fiction device. Few understood what it was capable of. 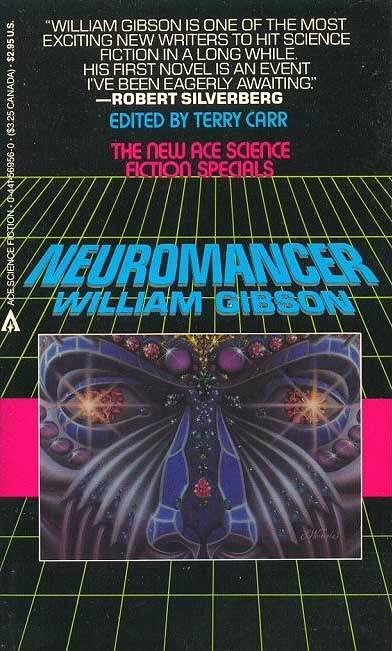 In 1984 William Gibson wrote his debut novel Neuromancer and coined the term “cyberspace”. This book led a wave of excitement about the possibilities of computers. In that same year Steve Jobs introduced the first Macintosh computer. Although it looks clunky and gimmicky today, right from the start the creators of Shatter knew that this was just a first step. They were painfully aware of the limitations of the computer, but were also very much aware of the potential of it. Technology did not take long to catch up. 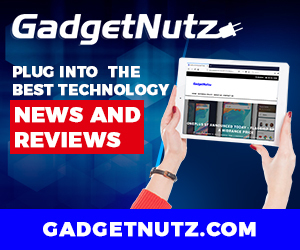 The introduction of newer software and the creation of the stylus and tablet interface would go a long way towards integrating digital techniques into the process of comics. 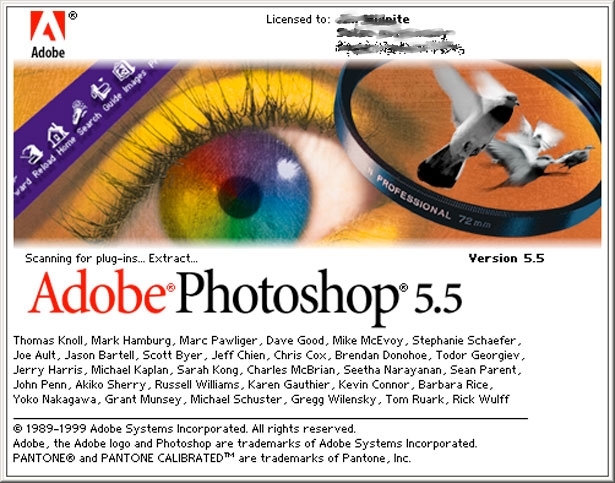 The most influential of these technological advances was the development of a computer program called Photoshop. All of the complex and time consuming tasks that once took a small army of print shop staff to complete could now be done by Adobe’s simple program. Computer printing technology developed rapidly from the crude dot-matrix printers to systems that digitally created plates for the printing press. The coloring process, once dependent upon complex coding to communicate to a print house color which would wind up flat with no shading or highlights, suddenly were free. “When we incorporated Photoshop, we went from a palette of 372 colors, to millions of colors.” says DC Comics colorist Alex Sinclair. This technology influenced everything, even revolutionizing the reproduction of the old comics that were produced in the traditional way. 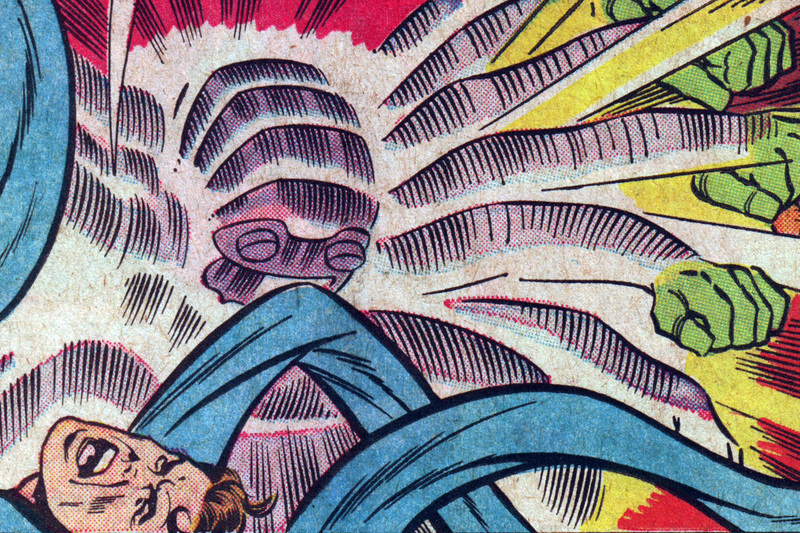 As an example, look at this panel from an early edition of the Fantastic Four. Here is how it appeared printed in the traditional way. And here it is reprinted using digital printing techniques. Even with the traditional methods of producing comic book art, the influence of digital technology has been felt at every level of the industry. Art which needed to be rendered in a crude and simplistic style in order to be mass produced could now be printed and distributed in a way that retained its complexity and nuance. Scanning technology is such that complex art can be reproduced in ways that preserve its subtlety. 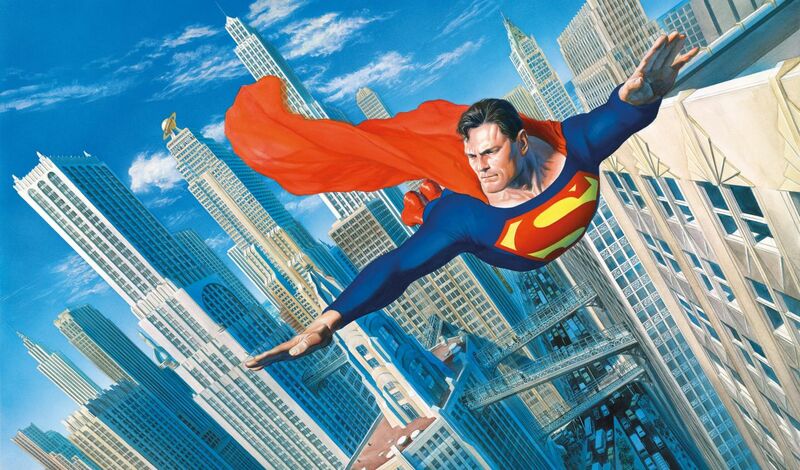 That technology has led to the prominence of artists like Alex Ross, Esad Ribic and Adi Granov. Digital technology has even allowed artists to create directly on the computer. There is a generation that has transitioned into digital art. Drawing on Wacoms and Cintiqs is becoming more and more instinctive for artists. 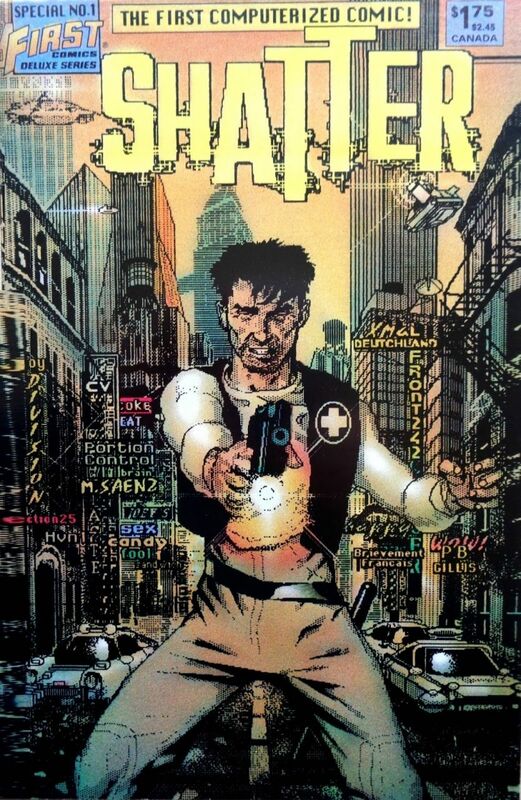 And, far from the early crudeness of the computer art for Shatter, comic books produced on computers are virtually indistinguishable from those produced by traditional art methods. Not only that, digital technology has infringed upon the printing process itself. 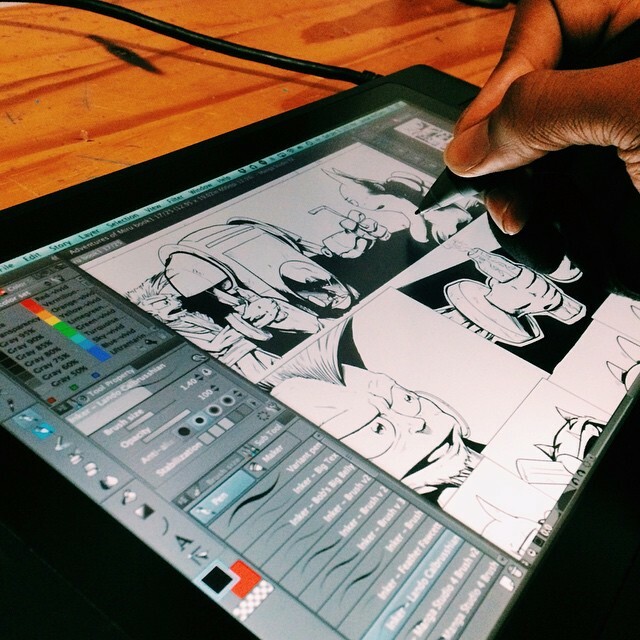 Digital comic books, meant for being read on e-readers or tablets, have become a real thing. But, maybe that’s a subject for another blog post. I’m not sure how well these past five posts have answered the original question. Basically, what it comes down to is that comic book art has had to improve from its early origins due to the influences of market forces as well as changes in the printing technology. These two factors, as well as the best work from the generations of artists before, has set the bar higher and higher. That early style of comic book art is rare to see today (with some notable exceptions) and even when it is, printing technology has improved so that even the earliest, crudest comic book illustrations can look better than ever in reprints. I hope you have enjoyed these past five posts on this topic. I have barely scratched the surface of a lot of issues. The topic is a huge one and covers so much ground, even a book on the subject would be hard pressed to do it all justice. Hopefully you’ve learned something new along the way. Now get outta here, kid. Go read a comic book!